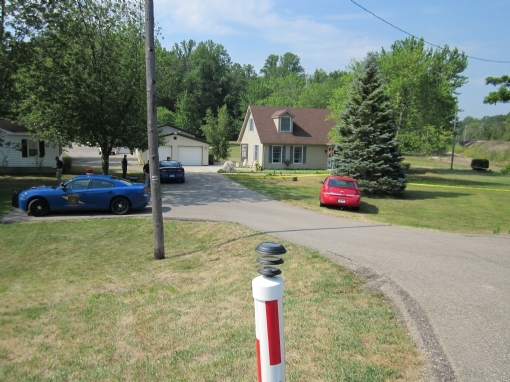 At 5:20 p.m. on May 29, 2011, a neighbor walking near the vacant home at 741 N. Lawndale in South Bend saw the body of a woman behind the house and called 911. 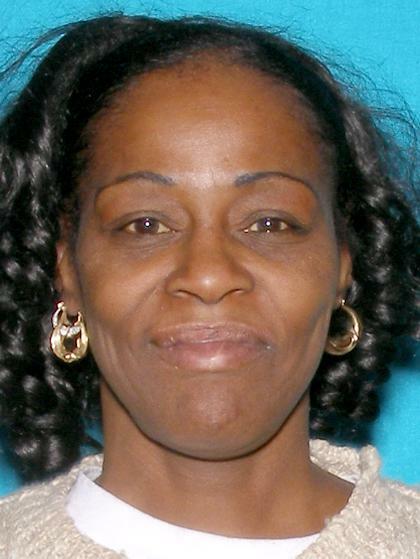 South Bend Police and medics arrived to find 49-year old Alicestein Wheeler. An autopsy confirmed she died from a gunshot wound. Alicestein lived with her family less than a half mile from where she was found. 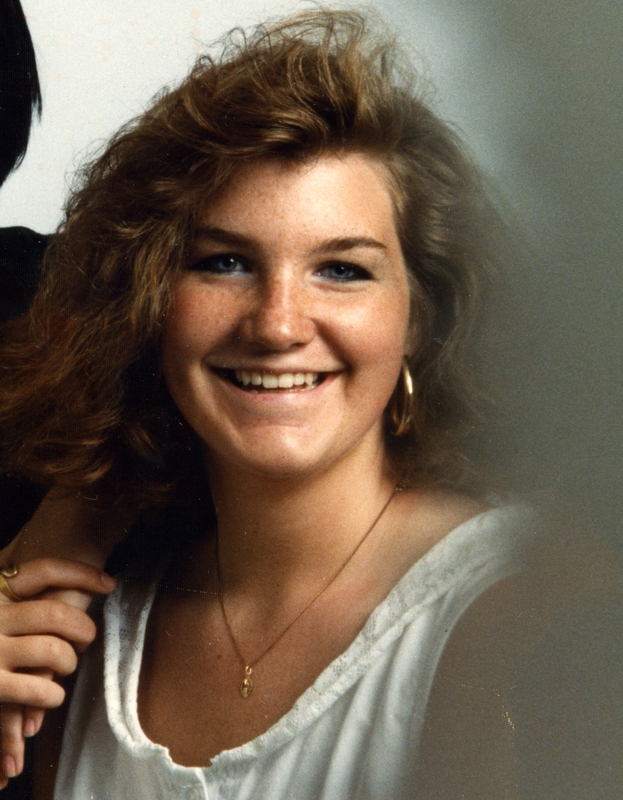 On May 23, 1991, 20-year old Brigid Marshall was sleeping in her family home on Clayton Street in South Bend when her mother left to run errands at around 11:00. Police believe an unknown suspect forced open a door on the screened porch, then entered the home through an unlocked patio slider. 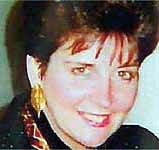 Brigid`s mother found her body at about 1:30 when she went up to her bedroom to check on her. Brigid`s hands were bound, and she had been strangled. Police believe the initial motive was burglary. Several rooms were ransacked. Military medals resembling those in the below photo, and pieces of costume jewelry were also taken. Twenty-five years ago on May 4th, 1989, 22-year old Sargent Micek left his home on Fox Street in South Bend at around 10:00 p.m. He went with a friend to the former Cap `n Cork bar at the corner of Lasalle and Niles Avenue. At about 3:30 a.m., he called his mother from the Bear`s Den tavern, formerly downtown on Michigan Street. Sargent never returned home and is presumed dead. Over the years there have been a few leads, but this case remains unsolved. On Friday night, July 13, 2012, after 11 p.m., 61-year old Ann Dawson had fallen asleep on her living room sofa at 8770 East Road in Lakeside, Michigan. She awakened to see a man dressed completely in black. He struck her in the head with a gun and demanded money. The suspect struck her multiple times in the head and bound her wrists and legs. He dragged her up the stairs, breaking bones in her wrist and arm in the process. Mrs. Dawson is recovering, but had to undergo multiple surgeries. The suspect made off with an undisclosed amount of money, but enough that those who know him may have noticed a sudden cash flow. Although he wore a mask, Mrs. Dawson could tell he was a white male with large brown eyes, possibly in his twenties, about 5`7" with a thin build. Through fundraising efforts, the family has raised a $10,000 reward for information leading to an arrest in this case. As with all rewards, this will be paid in cash, completely anonymously. On the morning of March 17, 1993, the body of Kelly Diego Malczynski was found outside 925 S. Ironwood Drive in South Bend. He had been shot once in the head. Witnesses heard a single gunshot the night before around 11 p.m. Kelly did not live in the area and it is not known why he was there. It`s rare for a crime to occur without someone else knowing something about it. Kelly`s family and homicide investigators need your help. Please, do the right thing. Contact Crime Stoppers. You could receive a cash reward of $1000 if your information leads to an arrest. 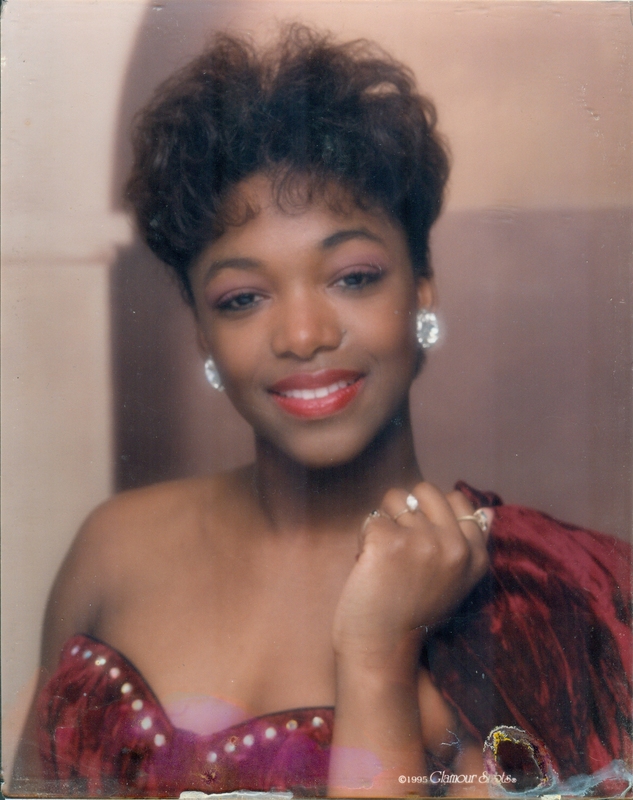 On the morning of December 14, 2001, the body of 22-year old Natalie Moton was discovered in her home at 1145 Oak Park Ct. in South Bend. She had been shot multiple times. Whoever killed her left Natalie`s 2-year old daughter alone to cry herself to sleep as her mother lay dead downstairs for hours. 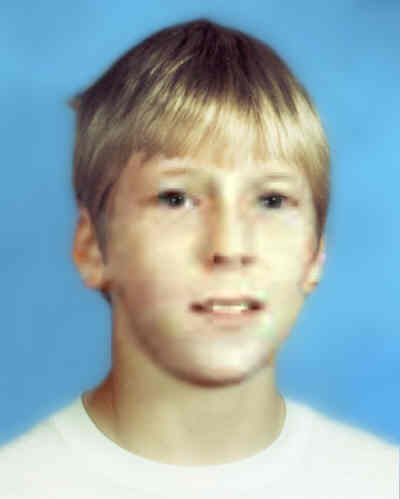 The evening of February 15, 2001, 12-year old STEVEN KRAFT was walking his family dogs near his home in the 2100 block of Holly Drive in Benton Harbor. His family became alarmed when Steven failed to return home for dinner. They reported him missing that night. An extensive search began. Steven`s footprints were followed to the Harbor Haven Ministries, about a block away on Irving Street. Various searches were conducted in the months and years that followed, to no avail. 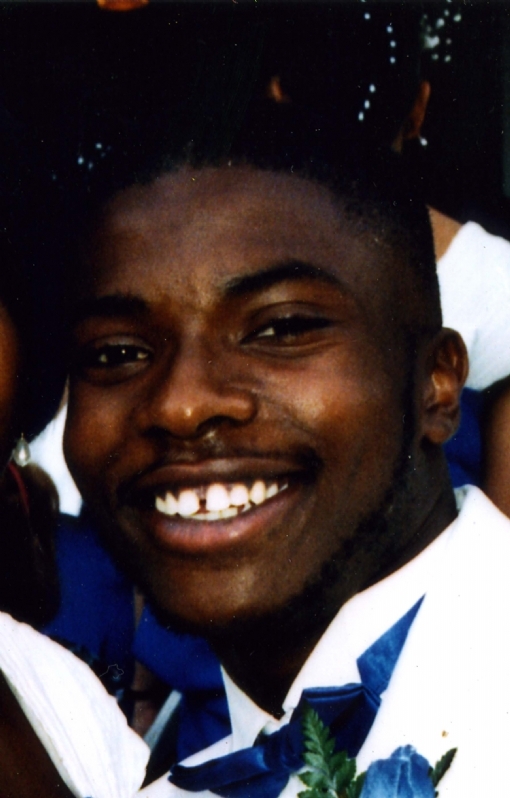 Steven has not been heard from since, although his family remains hopeful. Below is an age-progressed photo showing what Steven might look like now at age 25. 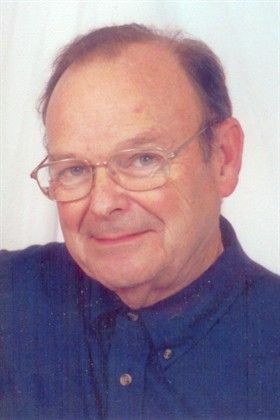 Around 7 p.m. on February 9, 2011, 40-year old Steven Niswonger was struck and killed by a dark-color SUV as he was walking along State Road 933, south of the state line. The driver was traveling northbound, and left the scene. First responders performed CPR, but Niswonger was pronounced dead at the scene. A witness described the suspect vehicle as a possible Jeep, with Indiana plates. At about 3:00 a.m. on February 8th, 2000, a resident in the 100 block of East Northshore Boulevard in South Bend heard a gunshot. Shortly afterward, a Street Department supervisor driving in that block discovered a body in the street lying face down. 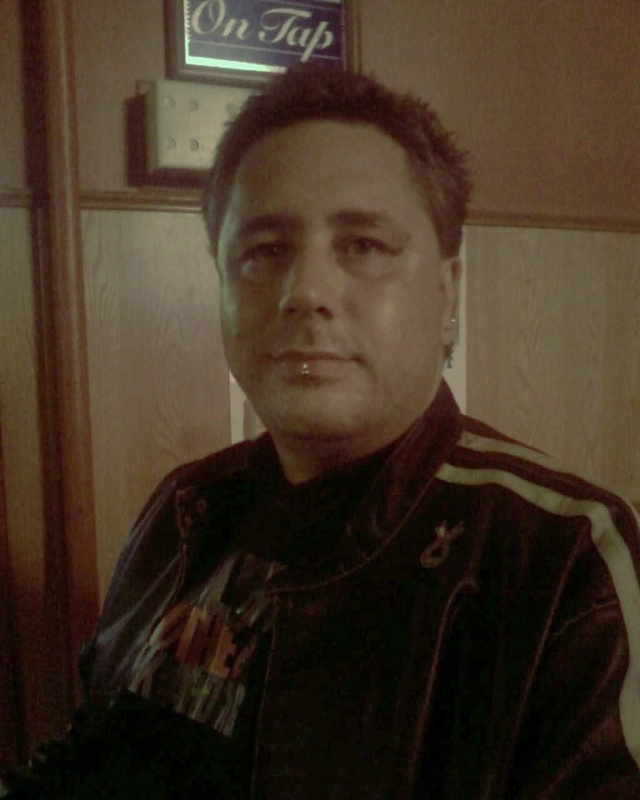 The victim was identified as 47-year old Anthony Ebbole. Anthony had been shot in the torso and left to die. 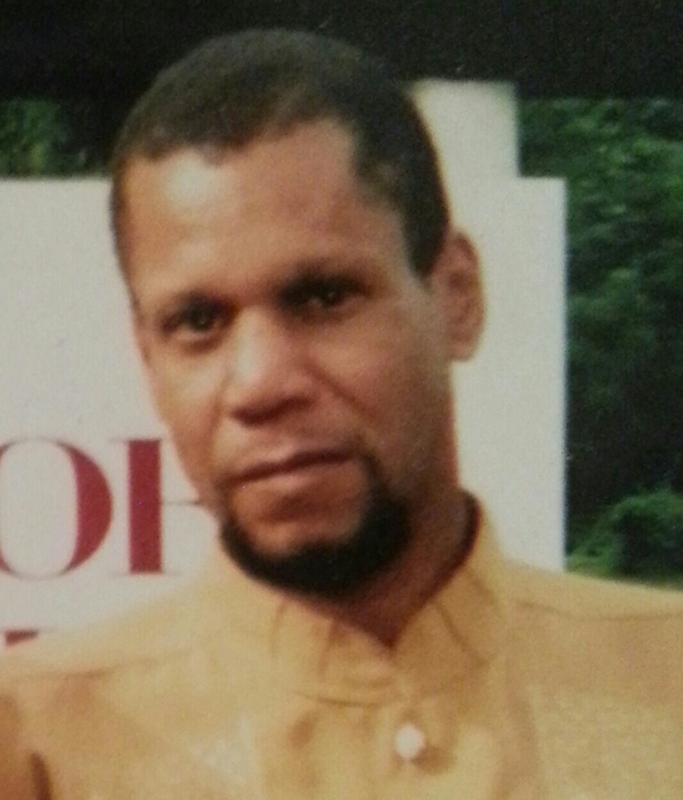 Anthony was last seen at his apartment in the 600 block of North St. Joseph Street at 11:30 the night before. It is unknown what he was doing in the area of Northshore. On December 9th, 1990, Nancy Wroblewski and her husband attended a function at the Chorpus Christi Hall in South Bend. That night, friends saw Nancy in the restroom crying and upset. Shortly after returning home, Nancy packed a bag and walked out, telling her husband to take care of her children. Her 1983 brown van was found the next day at the South Bend Regional Airport. No tickets had been purchased in her name and she has not been seen since. Police believe she may have been the victim of foul play. At around 2:00 a.m. on February 17, 1988, 70-year old Phyllis Eckert left her home at Village Green in Mishawaka to walk her dog. A witness in the area heard a shot fired and soon afterward found Phyllis Eckert`s body lying on 12th street near Byrkit. 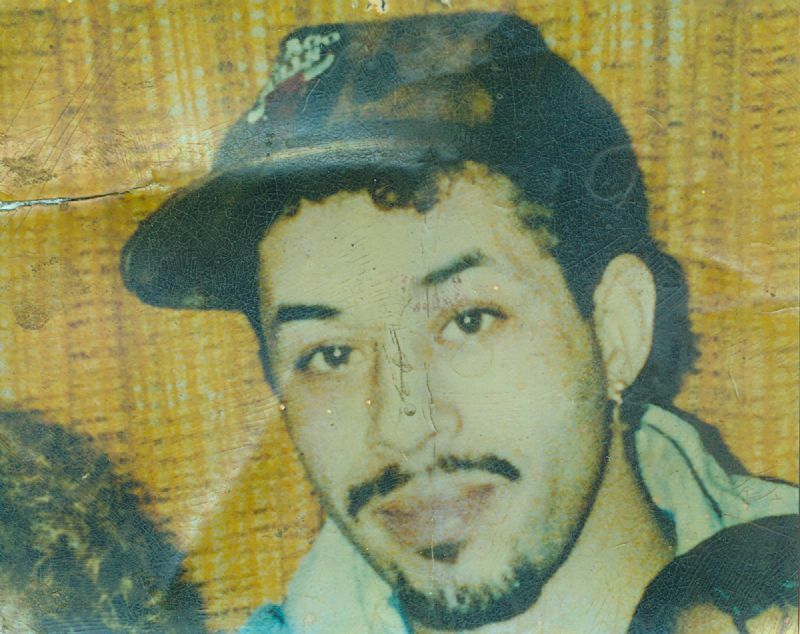 Homicide investigators are working this cold case and believe it can be solved. On March 1, 2013, 50-year old George Reed left a grocery store in the 4400 block of Western Avenue in South Bend at 2:50 p.m. and began walking toward his home. Thirteen minutes later, South Bend Police received a 911 call from a passerby reporting a man down in the alley in the 300 block of S. Illinois Street. Police arrived quickly and discovered George Reed dead from a gunshot wound to the chest. Neighbors in the area reported hearing two gunshots and saw a black male wearing a dark jacket running north in the alley between Illinois and Wellington Streets. 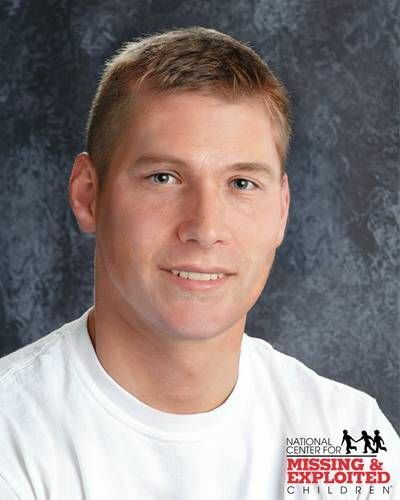 Early morning on September 4th, 2009, a passerby discovered the body of 30-year old Kevin Thirkles on Auten Road just east of Lindenwood Drive in South Bend. Kevin was apparently walking near his home when he was struck and killed by a hit & run driver. Investigators from the St. Joseph County Fatal Alcohol Crash Team (FACT) found evidence at the scene indicating the vehicle that struck Kevin was a late model Ford Fusion, Mercury Milan, or a Lincoln MKZ. Tests have been ordered to determine the vehicle`s color. During the night of September 5th, 2005, 27-year old Kiley Craft was gunned down in his living room at 1937 N. Johnson Street in South Bend. Police believe he had just gotten up off his couch to investigate noises on his front porch when he was shot several times through a front window by an unknown suspect. Shelley Ann Werner of Mishawaka went missing on June 16th, 1980, when she was just 15 years old. Police believe that she was abducted by a white male from the parking lot of the old Wilt`s grocery store on Lincolnway East in Mishawaka. Her body was found 10 days later on Madison Road about a mile west of US31 South. At 5:30 p.m. on Saturday, July 3rd, 2004, South Bend Police and Fire responded to a 911 call from 2105 Hamilton Street. In the basement, they found the body of 29-year old Lorenzo Joel Walker. Walker was last heard from at 10:00 that morning. An autopsy revealed that Walker died of a gunshot wound to the head. Police believe that Walker was confronted in his driveway, or just inside his home. They also believe that more than one person was involved in this homicide, and that drugs or drug money were also involved. 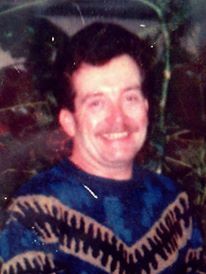 On June 13th, 2003, a resident of 916 Madison Street in Elkhart discovered the body of 70-year old Stuart Statler inside an empty apartment. Mr. Statler was the landlord of the building. The Coroner determined he had been shot to death. Earlier that day, a witness saw two white males, who appeared to be in their twenties, running from the building. Elkhart Police homicide investigators and Crime Stoppers need your help. On May 8, 1985 the family of Ada Haradine became alarmed when she failed to meet her young son at the bus stop after school. Around 3:00 on that day, a neighbor saw Ada in her backyard doing yard work. Her family was mystified by her disappearance. Three years later, Ada`s remains were discovered by a couple of young mushroom hunters in some woods near Birch Road and US12 in Cass County. It was clear she had suffered severe blow to the head. Over the years, investigators have followed up on hundreds of leads, but this case remains unsolved. The night of May 28, 1994, South Bend Police responded to a 911 call at 265 N. Kenmore Street. 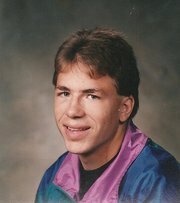 A woman reported that 3 black males forced their way into the house and shot 19-year old Ronnie Ciesielski in the head. He was pronounced dead at the scene. Police have interviewed possible suspects in this case, but need more information for charges to be filed. 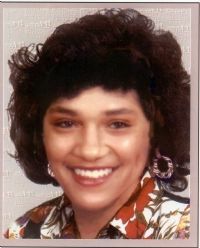 In March of 1987, 17-year old Sandra Powell disappeared from her South Bend home without a trace. In 1986, Sandra witnessed the murder of a friend. Days before her disappearance, Sandra testified at the homicide trial. Police believe she is the victim of foul play, and she is presumed dead. 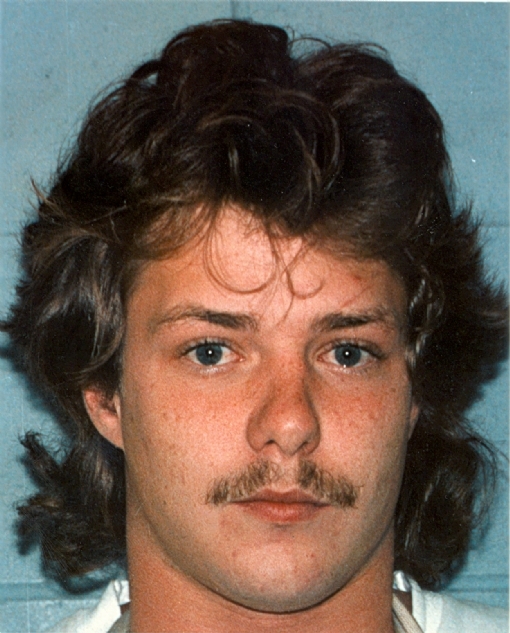 Over the years, police have continued to follow up on leads, but this case remains unsolved. Sandra`s family is desperate for answers. Crime Stoppers believes that someone in the community knows what happened, and we will keep you anonymous.